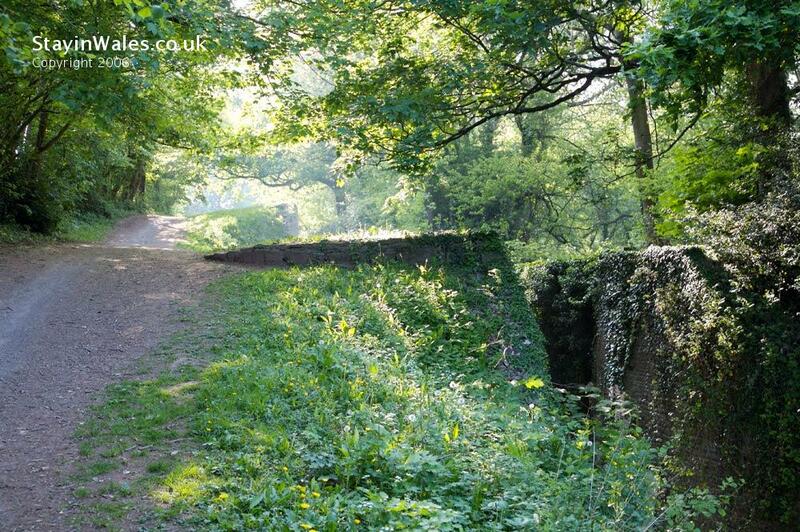 Two of the flight of 14 locks - the 'Cefn Flight' - near Newport, now in a state of total disrepair. It's impossible to show in one photo just how impressive the structure is. However, a visitor centre at the top of the flight has displays showing the locks in use.